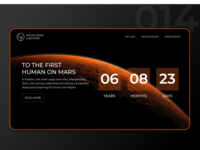 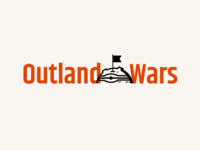 Outland Wars - logo 5 — Logo development for a boardgame about war in Mars. 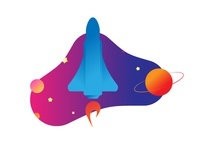 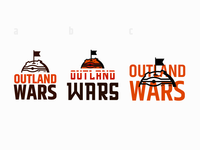 Outland Wars - logo 4 — Logo development for a boardgame about war in Mars. 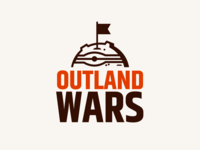 Outland Wars - logo 3 — Logo development for a boardgame about war in Mars. 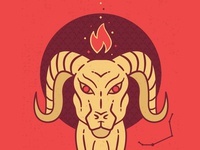 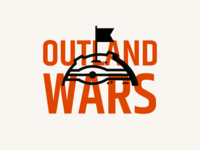 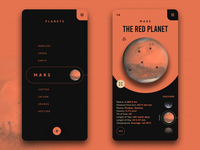 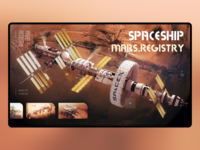 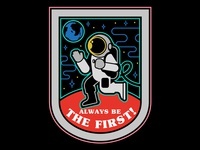 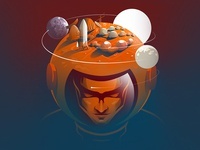 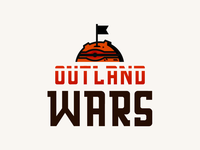 Outland Wars - logo 1 — Logo development for a boardgame about war in Mars.